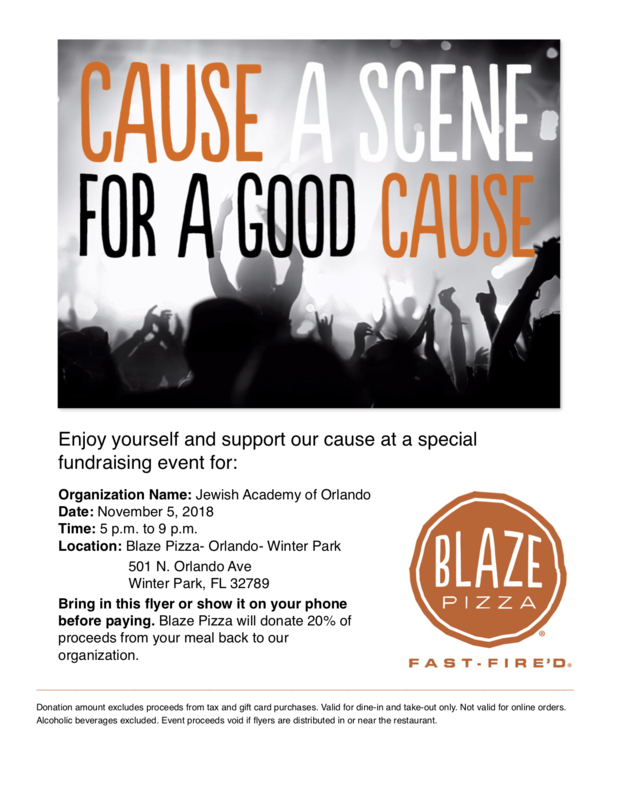 Cause a scene for a good cause and support Jewish Academy of Orlando on Monday, Nov. 5th 5pm - 9pm at Blaze Pizza Winter Park. 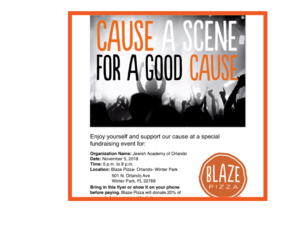 20% of your ticket will be donated to our school. Grab your friends and enjoy a night off from cooking. 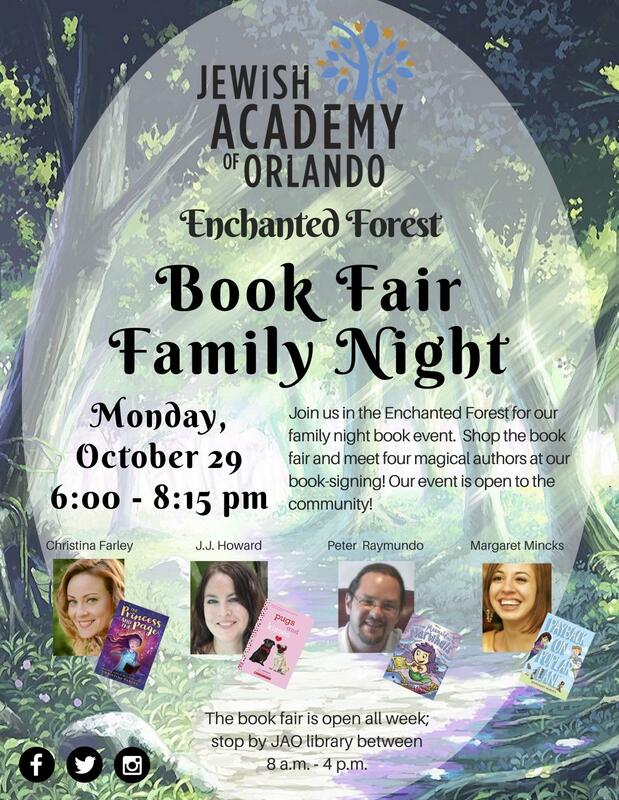 Join us in the Enchanted Forest for our family night book event. Shop the book fair and meet and interact with our four magical authors at our book signing! Our event is open to the community! Need food before the event? Be sure to pre-order your pizza for the Pizza Picnic by October 26th. Only families who pre-ordered pizza will receive the pizza. School Picture Day on October 25th! ….. a school that is training every faculty member to achieve gifted endorsement. For the last 40 years, over 1,000 graduates have become leaders in their communities and excelled in their professional careers due to the strong academic and values education received at Jewish Academy of Orlando. As we begin a new Jewish year, we appeal to you, our community, for your help. shirts are $15 each. 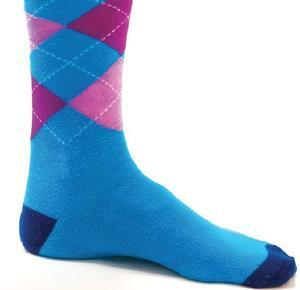 Orders due by Friday, September 14th. The school calendar for 2018-2019 has been updated. 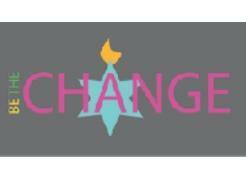 The Annual Meeting will take place on Wednesday evening, May 30, 2018 at 7:00 p.m. at the The Jewish Academy of Orlando. A reception will be held prior to the meeting starting at 6:30 p.m.
Join us for another family learning night! Our families and alumni will be working on an art installation to celebrate the 40th anniversary of the school, author and former Disney illustrator Peter Raymundo will be teaching classes on illustration, and our incredible faculty will be hosting a variety of art activities in their classes. 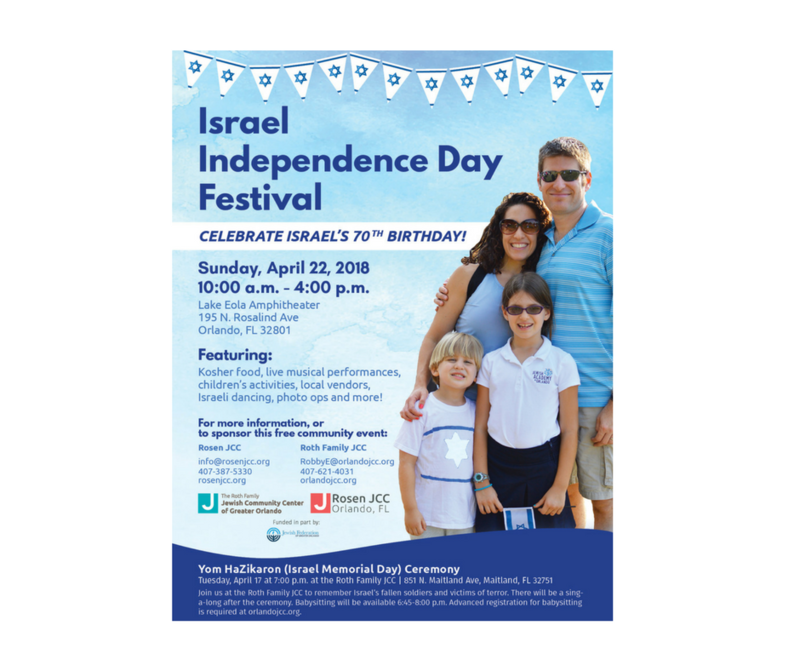 Celebrate Israel's 70th birthday on April 22nd from 2:00-4:00 p.m. at Lake Eola Amphitheater. Featuring kosher food, live musical performances, children's activities, local vendors, Israeli dancing and more! Enjoy the week-long celebration of Israel's 70th birthday.